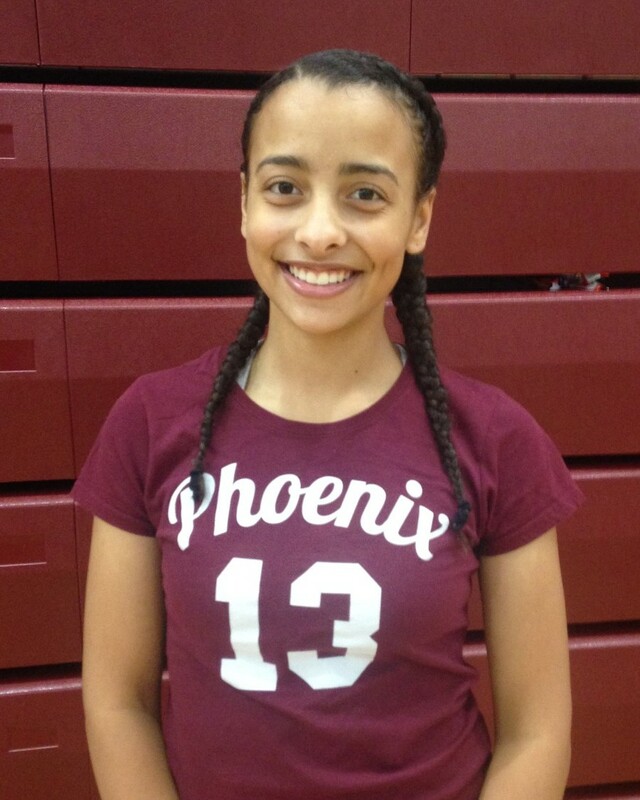 For the second year in a row, Renaissance High’s Arielle Sears was named MVP of the Detroit Public School League Invitational Volleyball Tournament at the University of Michigan-Dearborn. 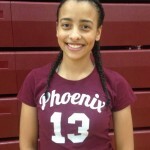 That distinction has also earned the Lady Phoenix’s 5-7 senior setter the PSL Proud Strong Learner of the Week award, for the second consecutive year, after she finished with 25 aces, 51 assists, seven blocks and nine kills in leading her team to a repeat tourney championship. Sears has been the glue in guiding Renaissance to a 13-0 overall record this season, including a 5-0 record en route to the PSL invitational title.The Lady Phoenix are aiming to reclaim the league championship after losing to Cass Tech the last four years in the PSL finals.